Earlier today, Apple released second beta versions of iOS 10, tvOS 10, watchOS 3 and macOS 10.12 for developers. iOS 10 beta 2 brings the new iMessage App Store, plus allows American users sign up as organ donors right within the Health app, and slightly tweaked 3D Touch shortcuts for the flashlight in Control Center. Users using beta 2 say stability is a bit better than the first beta, but of course this is normal with each new release. 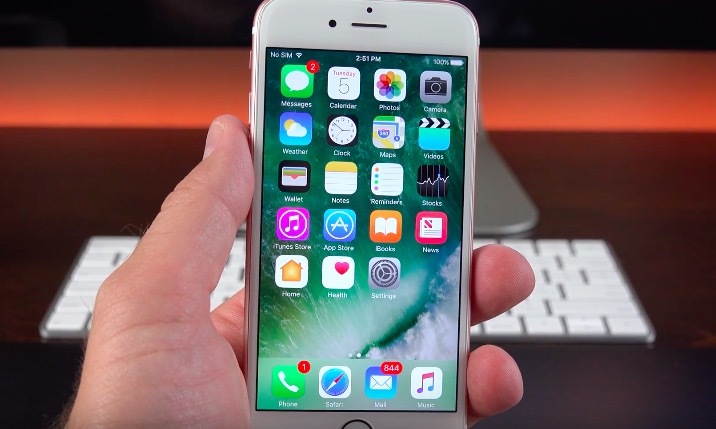 The final public release of iOS 10 is slated for the fall, when Apple is expected to release new ‘iPhone 7’ models as well.